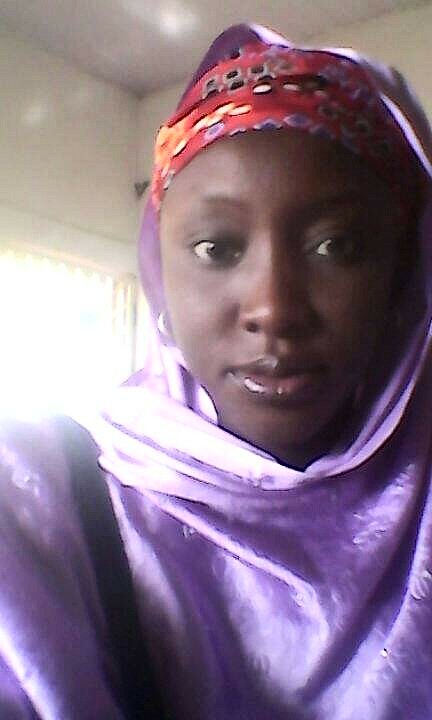 Naseeba Babale, our Poet-Today from Kano shows the proximity of her muse to nature and its forms in these poems. Naseeba Babale is a graduate of Medical Laboratory Science from Bayero University Kano. She is a member of the Association of Nigerian Authors (ANA) Kano state branch and enjoys writing poems.